- Made from case hardened alloy steel. - Precision Ground. 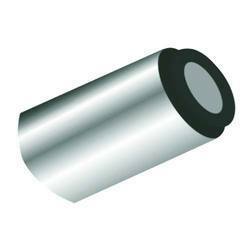 Runout 0.015 mm max.